Hosted by Triple Threat Performing Arts Academy. 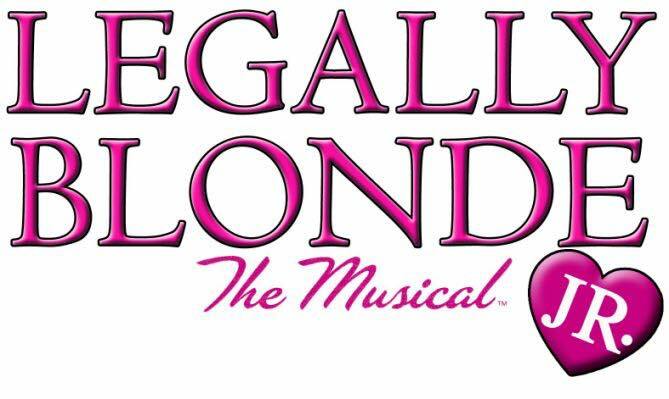 “Based on the award-winning Broadway musical and the smash hit motion picture, Legally BlondeThe Musical JR. is a fabulously fun journey of self-empowerment and expanding horizons. The show’s instantly recognizable songs are filled with humor, wit, and sass – leaving cast members and audiences alike seeing pink! 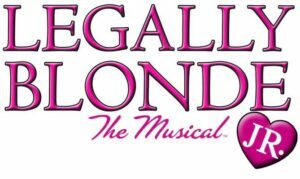 Legally Blonde JR. follows the transformation of Elle Woods as she tackles stereotypes, snobbery, and scandal in pursuit of her dreams. When Elle’s high school boyfriend, Warner, dumps her and heads to Harvard, claiming she’s not “serious” enough, Elle takes matters into her own hands, crafting a showy song-and-dance personal essay and charming her way into law school. Befriending classmate, Emmett, and spunky hairdresser, Paulette, along the way, Elle finds that books and looks aren’t mutually exclusive. As Elle begins outsmarting her peers, she realizes that law may be her natural calling after all. Online tickets will go on sale May, 3rd at 10 am. Tickets will also be available at the door the day of the show. 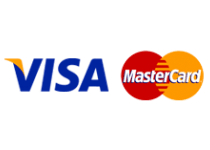 Cash or local checks only, please. Shows: Saturday, May 19th at 6 pm and Sunday, May 20th at 2 pm in the Bardo Arts Center on the Campus of Western Carolina University. Picture Week with Terri Clark Photography!